The Transmitter Shop (TTS) provides various temperature measurement devices to its process industry customers. Resistance Temperature Detectors (RTD) are one of the most ordered temperature measurement devices in its inventory. These detectors feature resistors, which changes their resistance values as per the change in temperature. 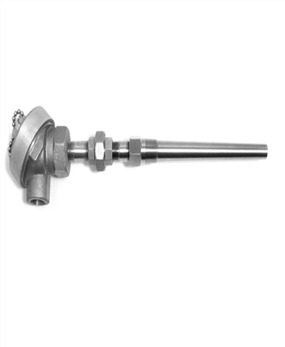 These temperature measurement devices are known for their reliability, accuracy, and stability in harsh process environments. The RTD element features a coil made from fine wire, which is neatly wrapped around a glass or ceramic core. The element is very fragile, and is protected by a sheathed probe. The RTD element is made from platinum, which is known for its stability in harsh environments, and strong resistance to oxidation or corrosion. A small excitation current is passed through the element, and the voltage proportional to the resistance is measured, as well as converted to temperature calibration units. 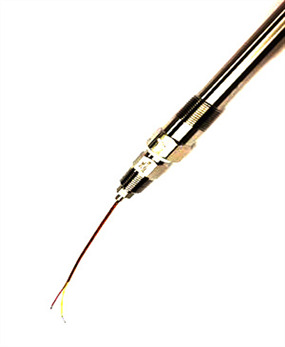 We stock RTDs that provide excellent repeatability and stability at high temperatures. 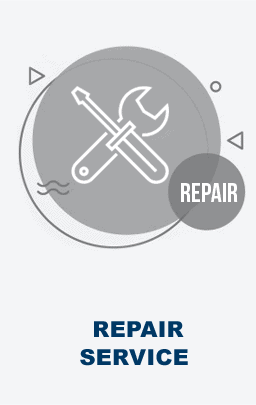 Our RTDs are sourced from industry-leading brands. Our range of DIN style RTDs allow for easy installation and replacement. The RTDs are provided with hazardous-location approvals. 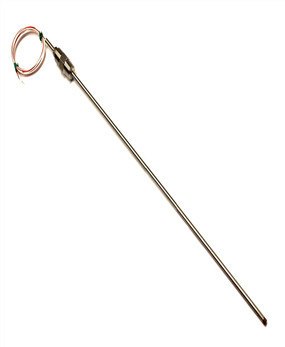 Our resistance temperature detectors perform well across a wide temperature operating range. The RTDs can resist electrical noise, hence well-suited for temperature measurement in various industrial environments such as those with generators, motors, and various high voltage equipment. These temperature measurement devices are used for precision process and automatic temperature control in various industrial processes. The devices feature interchangeable sensors, and allow placement of recorders in areas far from the sensors. 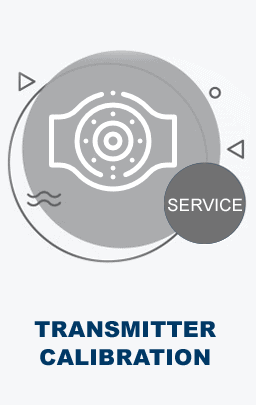 To know more about our RTDs, thermowells, and other temperature measurement devices, please contact us via phone +1-888-964-8837, or via email at sales@transmittershop.com.